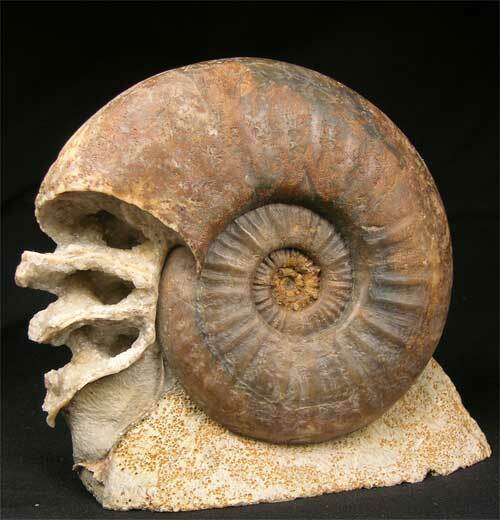 A stunning display fossil prepared by Andy Cowap. 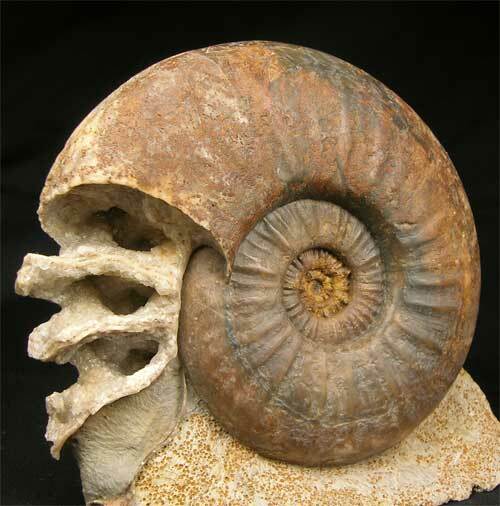 These superb calcified ammonites are very rare thesedays to collect. Many hours of painstaking work goes into these unique fossils. The centre has small spines and is perfect. The end chambers have been developed to reveal beautiful 'nail head' calcite crystals. 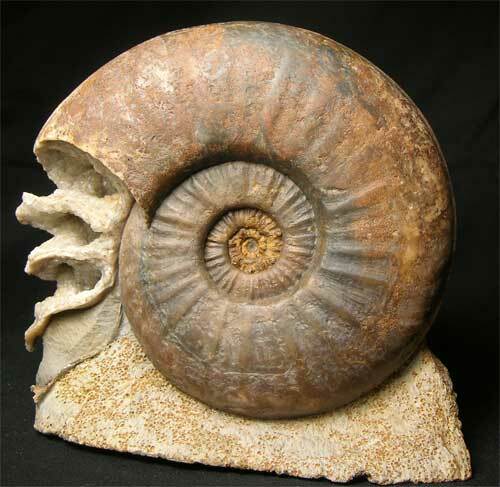 This unique ammonite will make a superb acquisition for either the serious collector or indeed an interior designer. 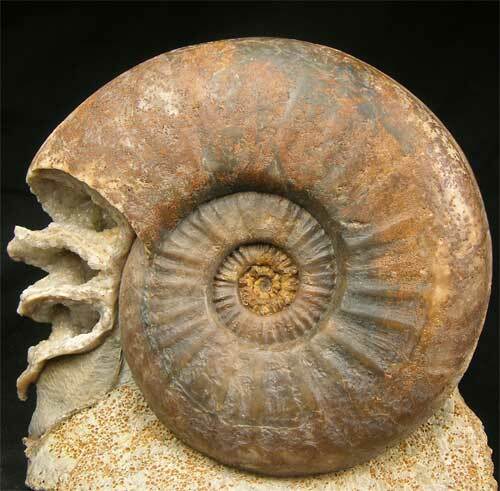 Approximately 170 million years old.